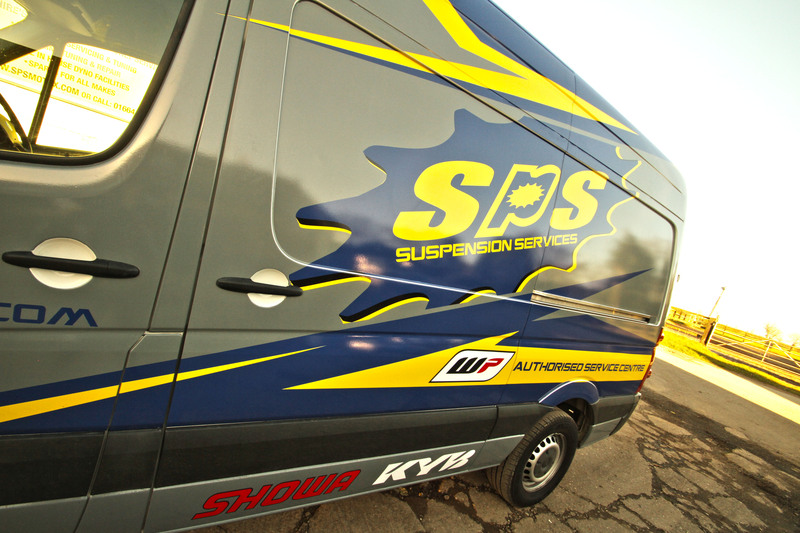 Get the most from your Motocross or Enduro bike with our suspension services. Offering full trackside set-up with our mobile service van. We have KYB and Racetech trained technicians and offer full suspension services, tuning and re-valving using high quality products, modifying the services to your individual specifications.